This is a great sampler. It represents RPs full line of “working class top shelf” sticks. 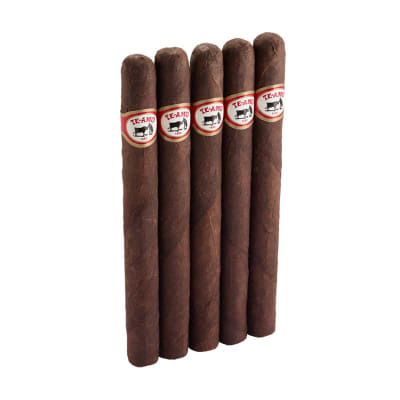 I’ve gotten several of them as low priced “bonus items” with boxes of RP Rosado, Cuban, and AMS. I just gave the whole bunch a generic 90 because... how do you rate 5 different cigars in one review? They all smoke well, look beautiful, and taste great, but in 5 obviously different ways. 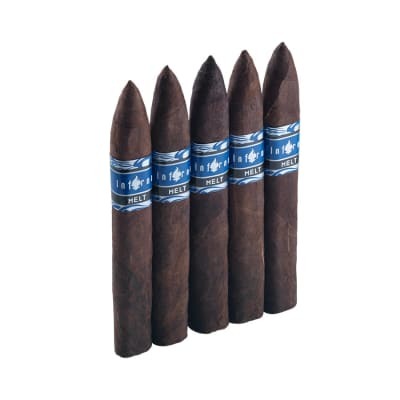 Picking up this 10 pack as a cheap add on is a tremendous bargain, but paying $40 for the pack as normally priced is a great way to get the full spectrum of what RP has to offer to the smoker who appreciates great sticks at a reasonable bargain-ish price. 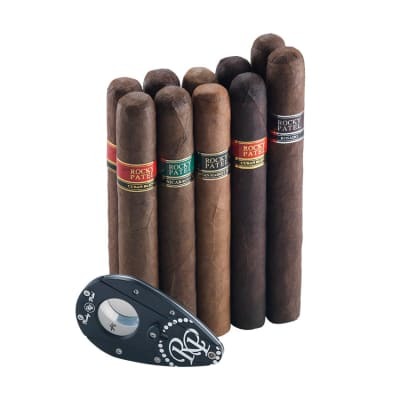 Try this sampler and see you do not have to go above the $4 per stick mark for truly premium smokes. My personal favorites are the AMS and Rosado. Buy this sampler and you’ll probably discover one or more of your new favorites. This is not just a pick me up cigar sampler. 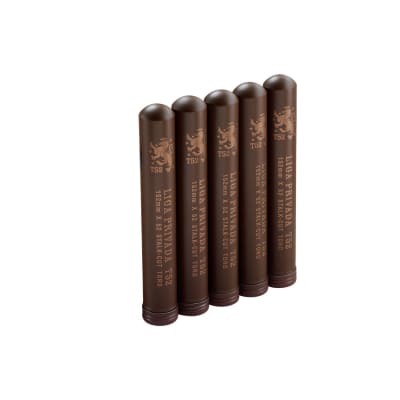 These cigars have more going for them than the reviews have you believe. I smoke these sticks in between my regular cigar and have not been disappointed. I get a nice, smooth, flavorful and leisurely smoke every time. Whatever imperfections there are tunneling, not staying lit, etc. are modest or just not there. My only consideration is which single cigar in the sampler I will purchase. These were great! I liked the Rosado and American Market the best. Had a little trouble with one Nicaraguan, but it was either a one time issue or cured by 4 or 5 weeks in the humidor.